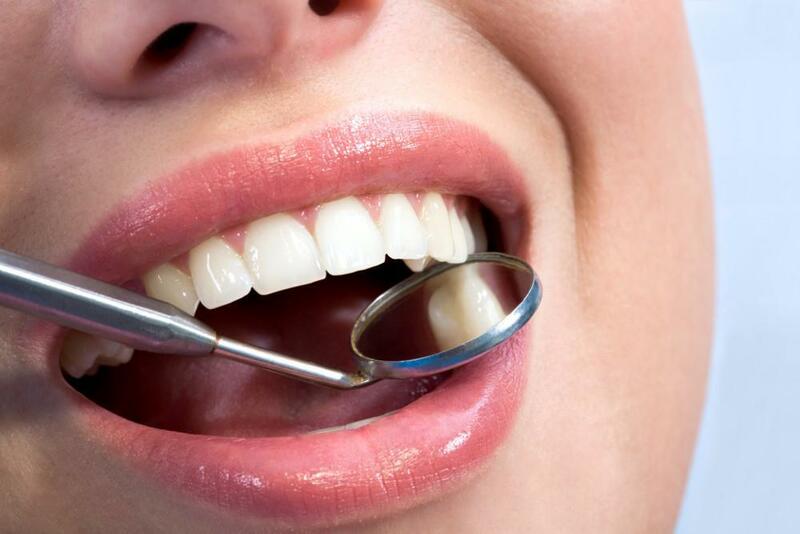 Does Tooth Whitening Affect Fillings, Veneers or Crowns? 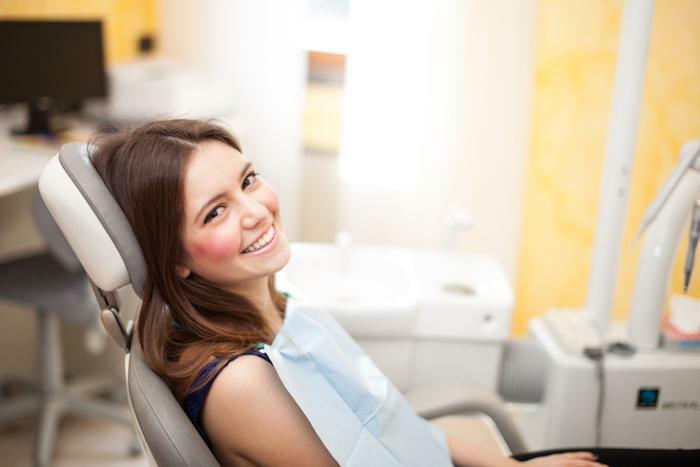 Chelsea Dental Aesthetics Blog Does Tooth Whitening Affect Fillings, Veneers or Crowns? If you are concerned about tooth discoloration or staining and you have porcelain veneers, crowns or white fillings, you may want to speak with your cosmetic dentist before trying a whitening procedure. The reality is that no tooth whitening treatment – whether professionally applied at the dental office or used at home – works on tooth-colored fillings or crowns. Bleaching gels and products are only designed to lift stains off of natural tooth structures, not composite restorations. Those who have veneers or crowns on the front teeth may be at a disadvantage if they decide to whiten their teeth, as the restorations may appear darker adjacent to the natural teeth. The take home lesson is this: if you’re interested in a major smile makeover with laser tooth whitening, do it before you get veneers or crowns. If not, you may be left with a notable mismatch that lasts until the coloring starts to rebalance. According to NYC cosmetic dentist Dr. David Blaustein, a skilled dental professional will do their best to match the coloration of restorations to ensure a natural look over the years, knowing that real teeth will stain slightly, whereas crowns and veneers, which are not porous, will never change color. While crowns and veneers cannot absorb stains like natural tooth enamel can, they can still lose their luster over time. At home, patients can use a gentle polishing toothpaste for a whiter appearance. Better yet, next time you have a cleaning and 6-month check-up, your dentist can assess whether the veneer’s glaze has worn off and perform a professional cleaning to restore their brilliance. Similarly, the bonding agent in tooth-colored fillings will not lighten with even the strongest peroxide gel. However, whitening toothpastes can keep the margins of these restorations looking good, which will give the overall effect of a whiter tooth. It may be time to consider replacement of veneers or crowns if your restorations are more than 20 years old and starting to look less than ideal. 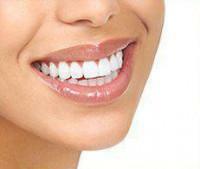 The latest dental restoration materials are incredibly durable and highly resistant to discoloration. In the end, replacing your crowns or veneers may be the best solution for those who have lightened their teeth considerably and simply aren’t satisfied with the results. Here at Chelsea Dental Aesthetics, we always ask our patients if they are happy with the current color of their teeth before performing cosmetic enhancements. Patients who are planning on lightening their smiles within the next few years are encouraged to do so before getting crowns or porcelain veneers. That way, Dr. Blaustein can customize the shade for a uniform appearance that truly dazzles. 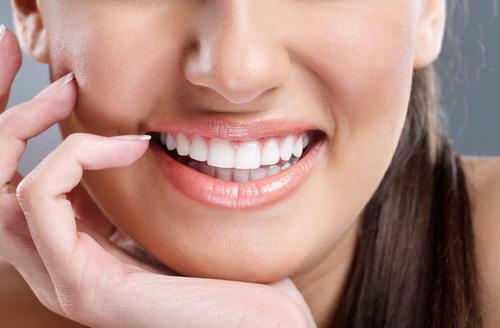 To learn more about Zoom laser tooth whitening or porcelain veneers, we invite you to contact our midtown Manhattan office at (347) 774-4042 to schedule a private consultation with Dr. Blaustein. Be sure to ask about our special introductory offers for beautiful porcelain veneers that include a full dental exam, x-rays and cleaning.